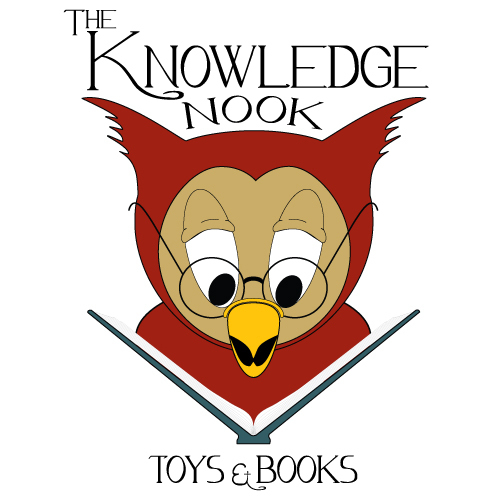 At The Knowledge Nook, it is our goal to promote and encourage learning through reading and play. It is our belief that children learn best when engaged in activities that capture their imagination, spark curiosity and direct their energy towards exploration and discovery. Providing quality products that create excitement and encourage imagination.